Featuring the talents of nine theatre companies in the largest co-production Toronto has seen in years, the Tennessee Project will hit Toronto in MAY 2012! For seven nights, seven productions of Tennessee Williams’ one-acts will rotate through seven different Toronto neighborhoods, bringing Tennessee right to the heart of Toronto in an energized, heartfelt celebration of community, culture, and good ol’ Tenn.
On May 1st 2012 at eight p.m., productions of the Tennessee one-acts will open in Cabbagetown, Greektown, Roncesvalles, The Annex, The Beach, Leslieville, and St. Clair West. The productions will rotate to a different neighborhood each evening, giving each community seven different nights of Williams. The point is to reach directly out to Toronto communities, develop relationships with them, and offer them a personal, friendly, uncomplicated theatre-going experience. We at the Tennessee Project believe Toronto has en enormous appetite for art, and seek to make it accessible, amiable, and celebratory, bringing theatre about our communities directly to them; to decentralize theatre from the downtown core and celebrate Toronto’s many faces, colors, and textures through the work of Williams – a man who always defended and treasured people from every walk of life. To bring a spectacular, unforgettable seven nights to the city that we love!! An evening in the theatre, like any form of entertainment, stands to be enriched through knowledge, familiarity, and interaction. The Tennessee Project is founded on the principle that audience outreach is an exciting and integral part of modern theatre that creates a more intimate and thrilling experience for all involved. Over the next few months, members of the Tennessee team will be getting to know each community. 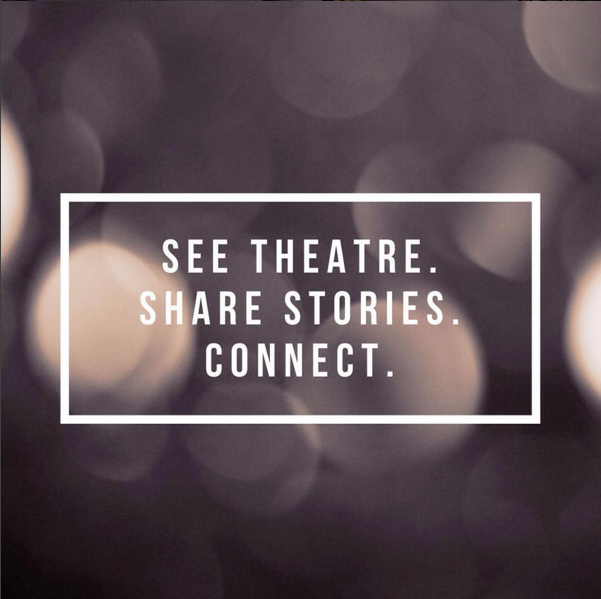 We will be volunteering at – and engaging with – local businesses, holding FREE events, opening up our rehearsals, holding ‘bar banter’ nights and VIP launch events, staging readings at local libraries, and bumping in to you on the street! The companies involved are: Birdtown and Swanville Theatre Company, Red One Theatre Collective, Red Light Theatre District, Afterglow Theatre company, Another Theatre Company, Theatre Caravel, Written on Water Theatre, Quixotic Arts Collective, and Black Tea Theatre.